I am going to share one tip today. This one tip is going to save you a lot of time in making PowerPoint slides. There are some tasks which you do many many times while making a set of slides. This tip reduces your time in doing such 'regular' tasks. Example: I convert my PowerPoint slides into PDF regularly. 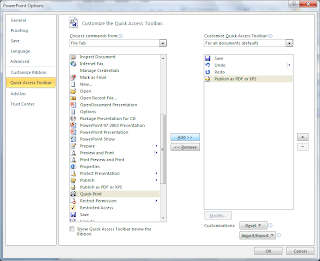 These are the steps do this in MS PowerPoint 2010. 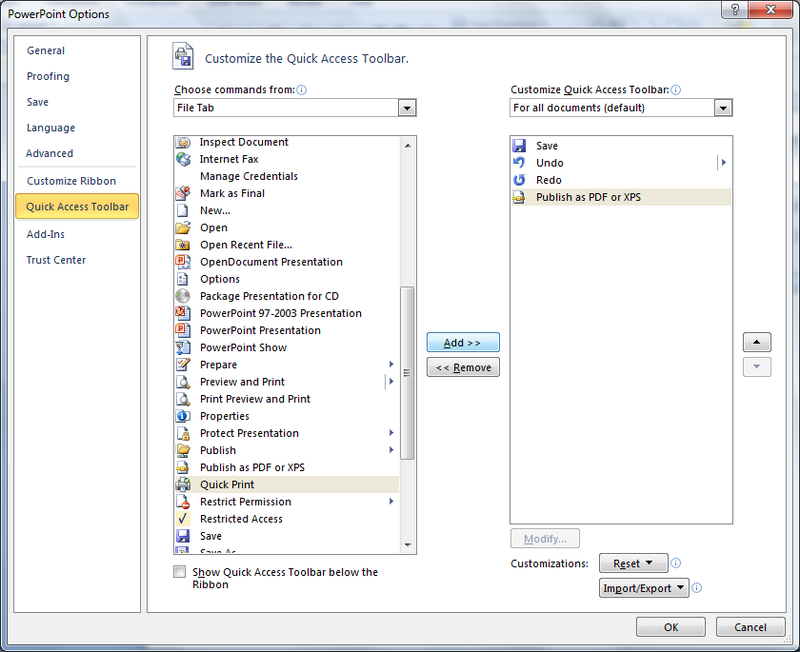 These 4 steps can be shrunk into 1 step by adding 'Creat PDF' task onto the Quick Access Toolbar. This toolbar is at the top of the window. 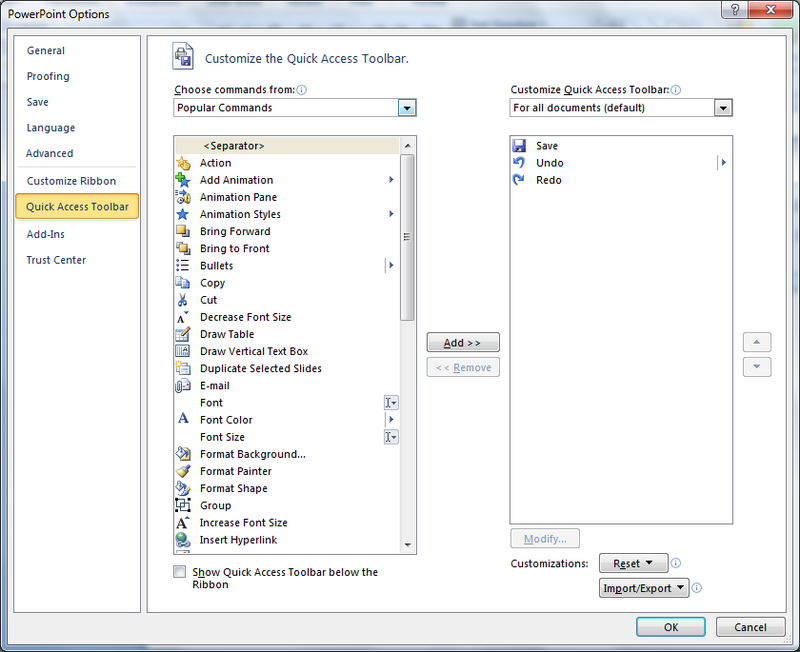 How to add 'Create PDF' task to the toolbar? By default there are only three tasks on this tool bar. Save, Undo and Redo. To add any task, click on the down arrow on the right of Redo. Go to more commands. Now choose File Tab under Choose Commands From. Click on Publish as PDF or XPS. Click on Add button in the middle. Now click OK. 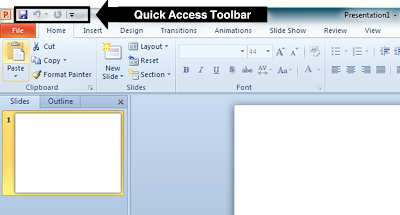 This task has been added to the quick access toolbar. The next time you want to save the PPT files as PDF, just click on the icon in the toolbar at the top. That's it. The four step process shrinks into one step. Similarly, you can add any task in the toolbar. Just choose it from the list of tasks. Any and every task can be added here. However, ensure the list is not made too long. Have tasks which are done too frequently by you on this toolbar. 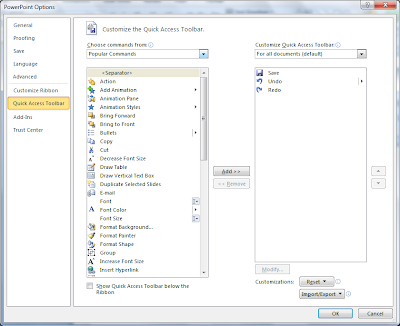 When will Quick Access Toolbar work for you? 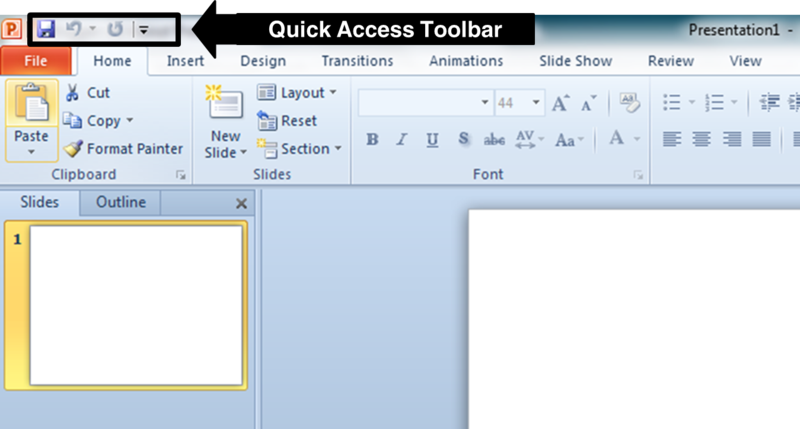 Which tasks are you going to add to the Quick Access Toolbar?